Exclusive Custom Android App Development Services for your business needs. StratiSky’s Android App Development services are apt for you if you need a technical ally to execute your brilliant ideas. We offer purely robust, exclusive and custom services which will be one of a kind to suit your business. 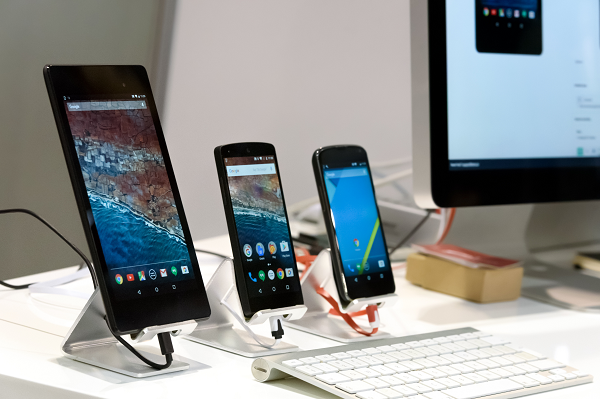 Our Android App Development services can be a premium force for your business.